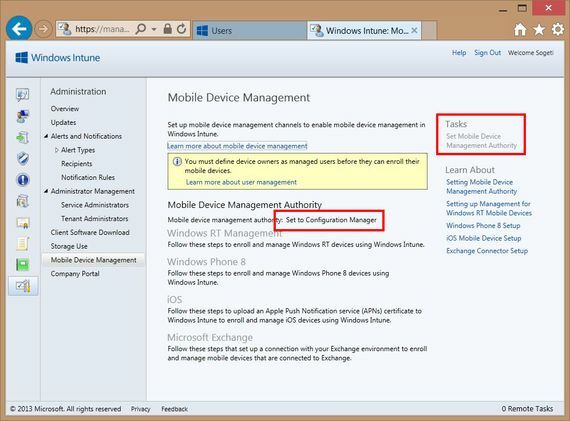 This article is the first part of a series concerning mobile management using SCCM 2012 and Windows Intune. 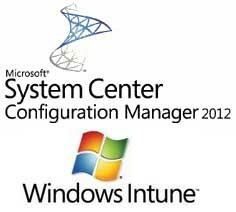 In the 1st part, I'm going to show you how to configure Windows Intune and System Center Configuration Manager 2012 SP1 to communicate. 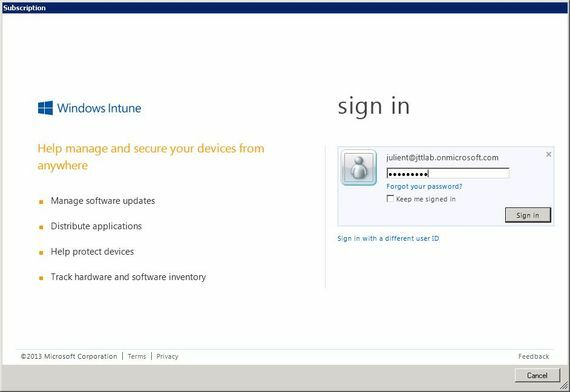 First of all, you need a Windows Intune environment. 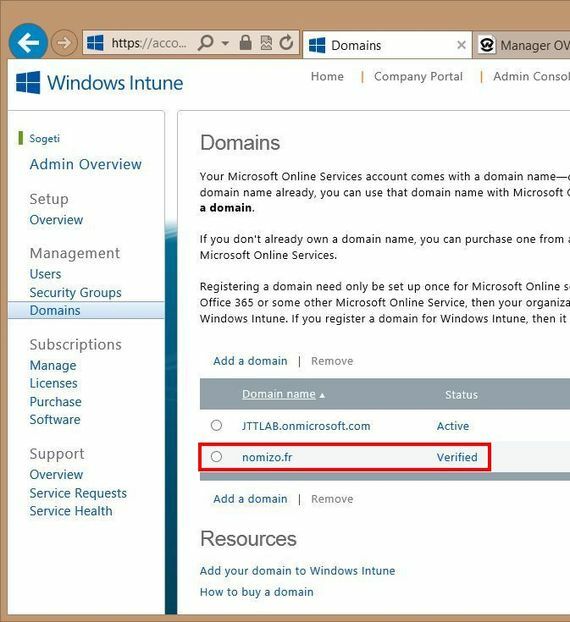 You can sign up for an account at Windows Intune. 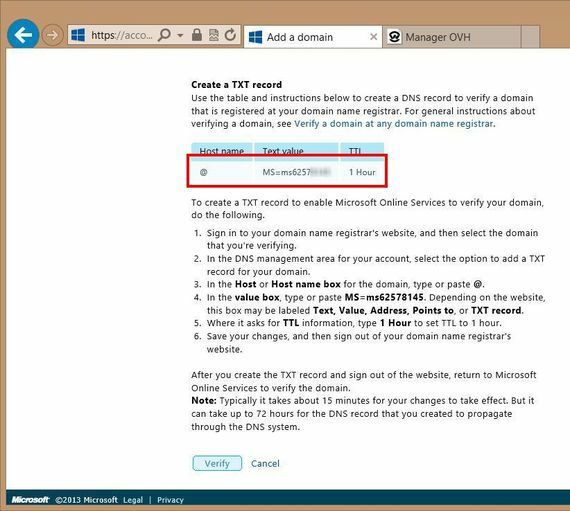 Following the instructions, create a TXT record or a MX record on your public DNS. 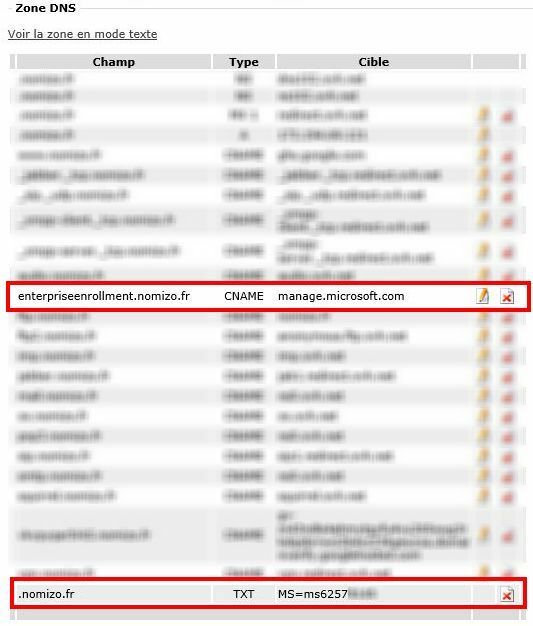 Note : With some registrars (OVH in my case), you create a @ host simply by leaving the record "host" blank. 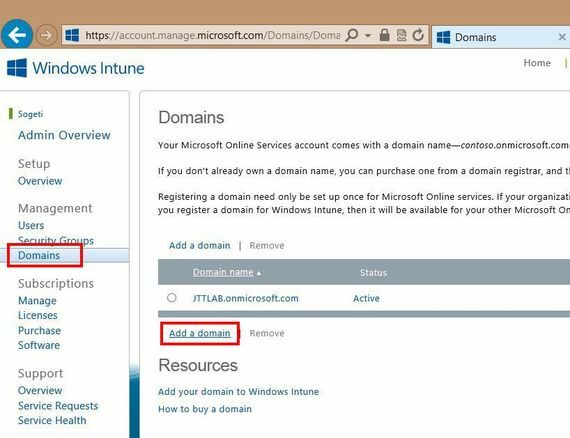 While you are modifying your DNS, create a DNS alias (CNAME record type) that redirects EnterpriseEnrollment.<company domain name> to manage.microsoft.com. 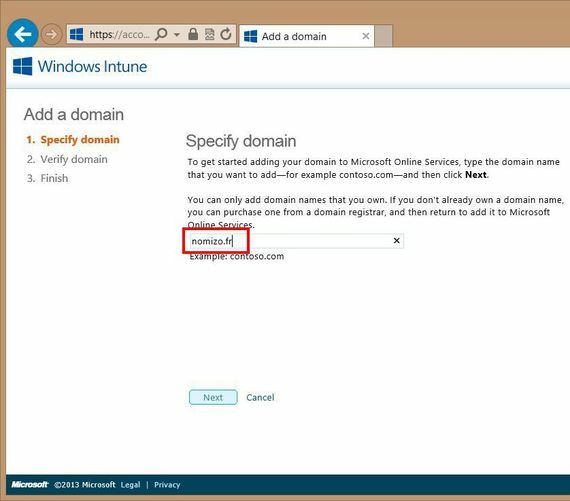 Here is what I get for my own domain. 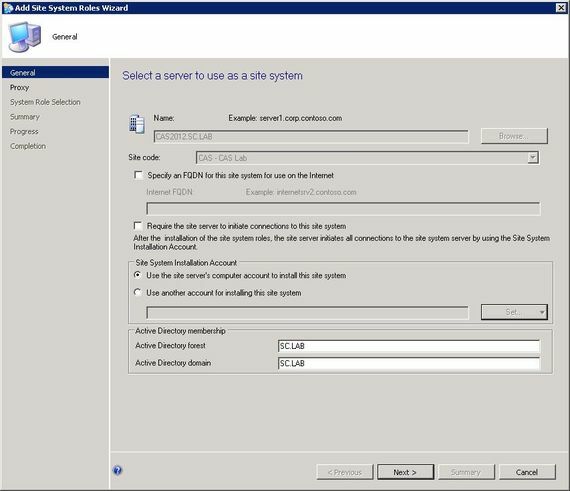 Note: You don't have a public domain or access to your DNS console ? 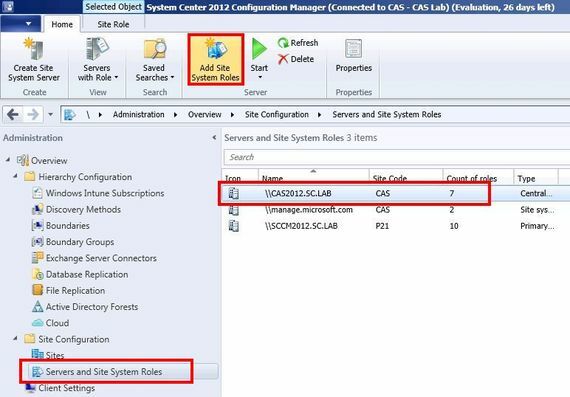 In all cases, the user principal name in Azure must exactly match the one in SCCM. 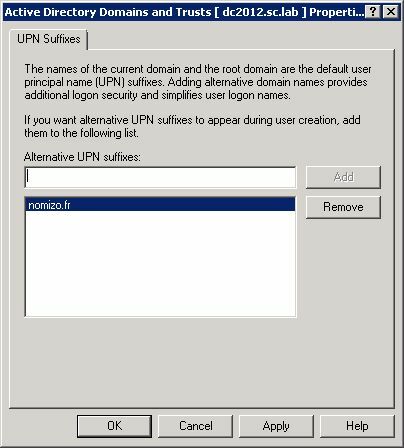 If your public domain name is not identical to your Active Directory domain, you must create an alternative UPN suffix. 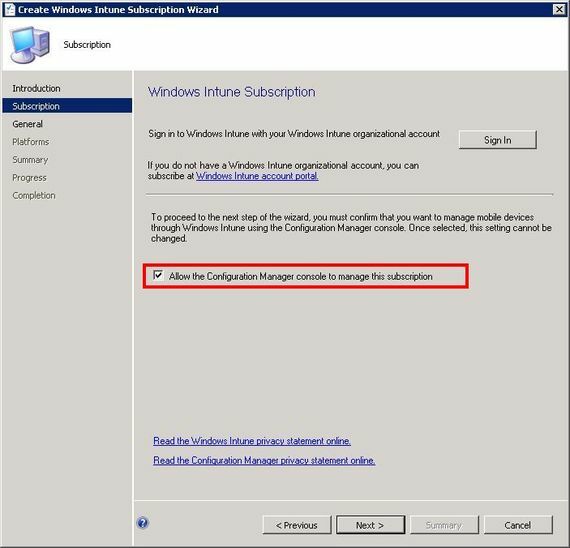 This step is not mandatory if you use Intune in Cloud only mode. 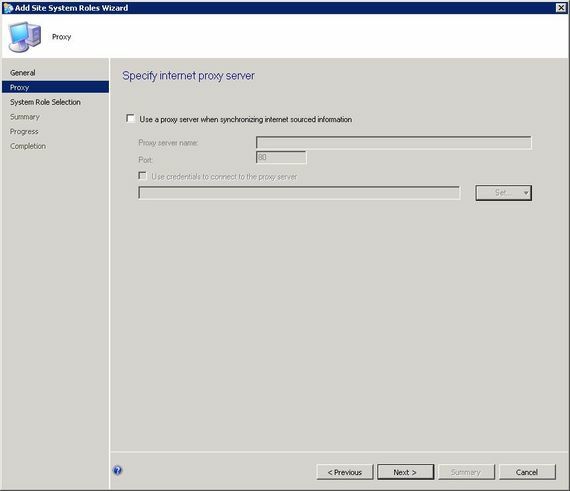 However, if you want to connect SCCM 2012 and Intune (hybrid mode), that step is mandatory. 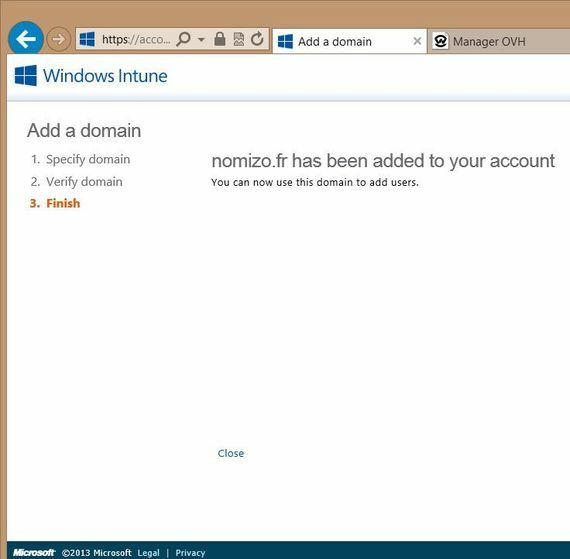 In my case, my public domain is nomizo.fr and my Active Directory domain is sc.lab. 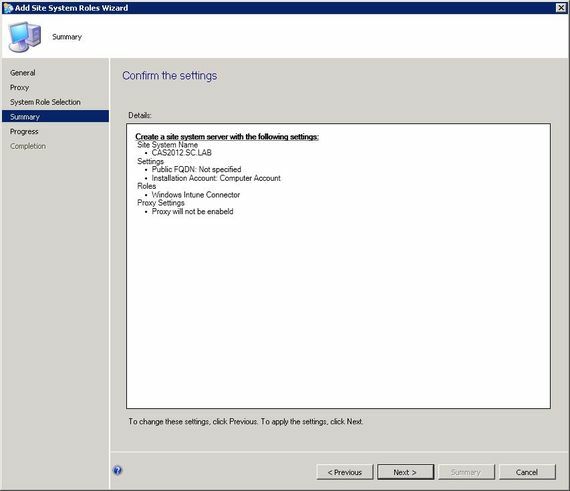 You now need to change UPN of all your users. 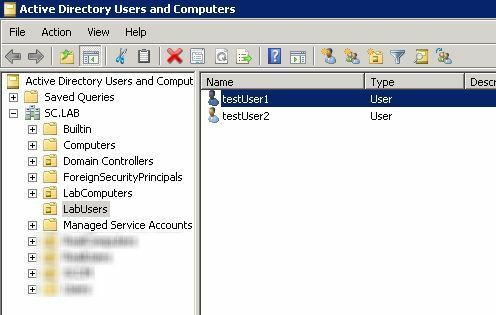 In that lab, I use testUser1 and testUser2. 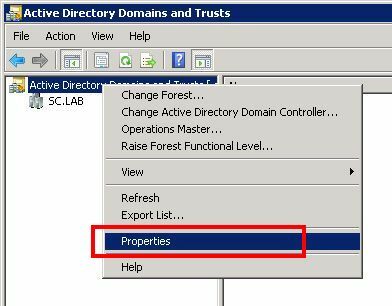 To show you why it's so important to change UPN suffix, I will intentionally leave testUser2 UPN suffix to its default value (Active Directory domain). 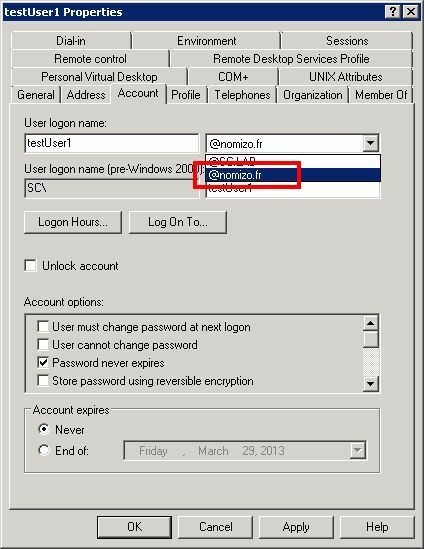 Open users properties and change UPN in the Account tab. 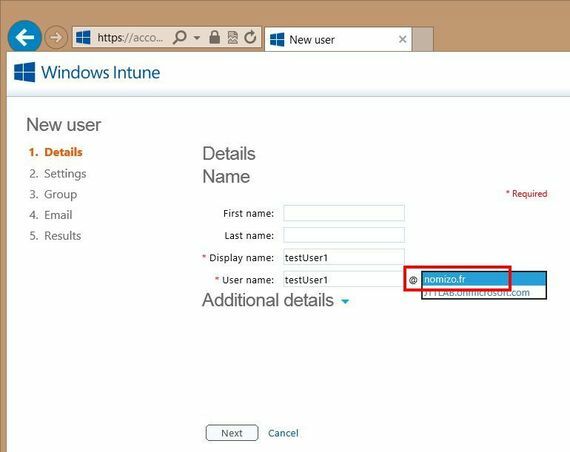 For a demo, you can create users manually or with a bulk import. 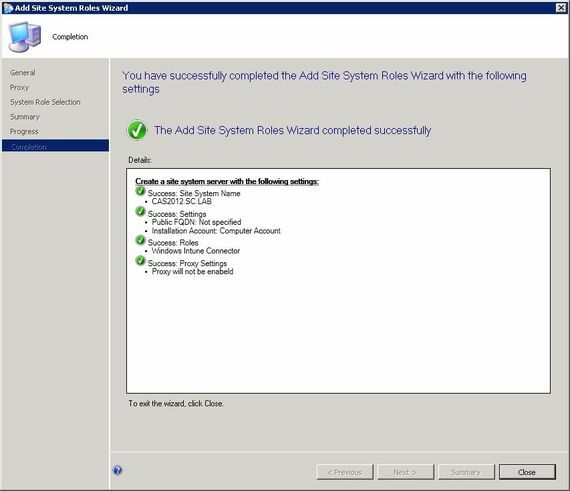 You must specify the country of the user for licensing reason. 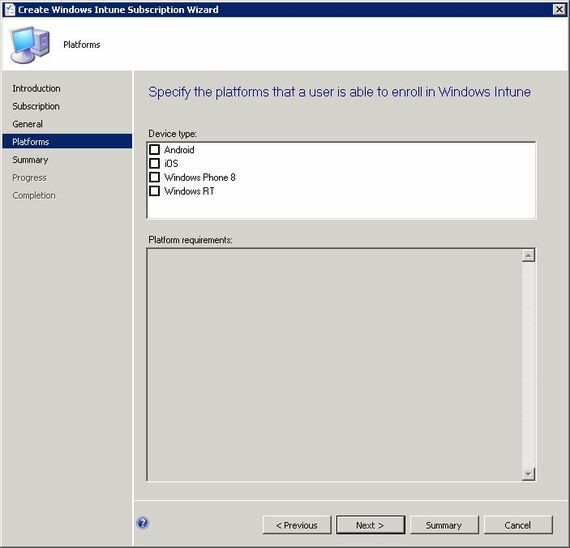 This doesn't prevent your users to travel around the world. 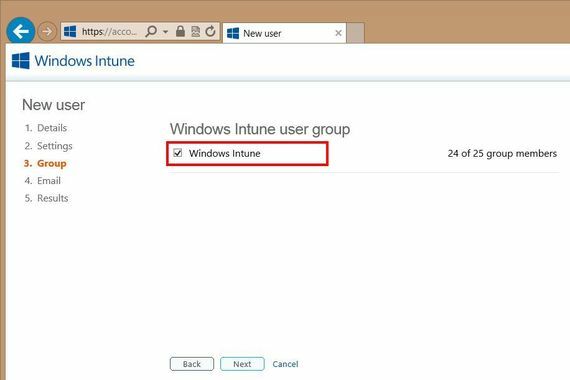 In Windows Intune cloud only mode, only users in Windows Intune group are allowed to manage and enroll their mobile. 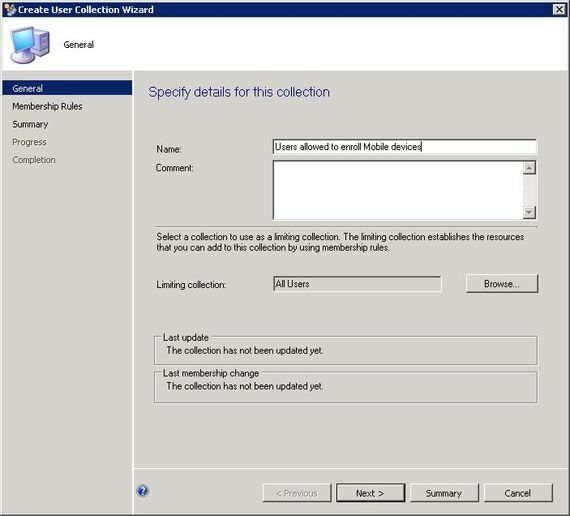 In mixed mode (SCCM + Windows Intune), the list of allowed users is managed in a SCCM collection (see next chapter). 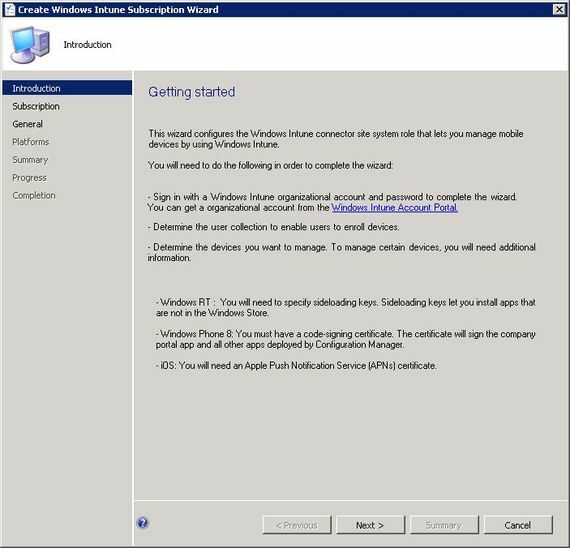 You can receive by email the user credentials. 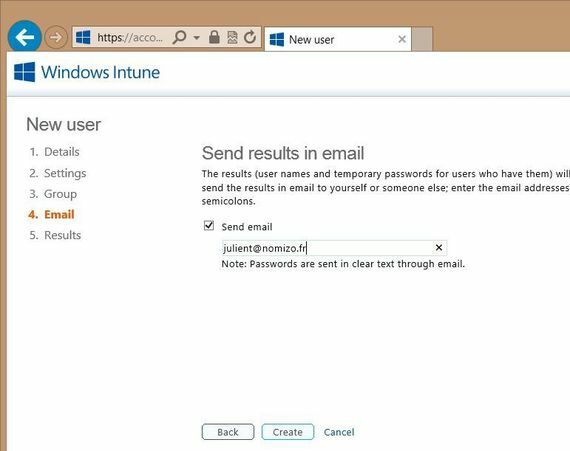 Here is the temporary password of the user. 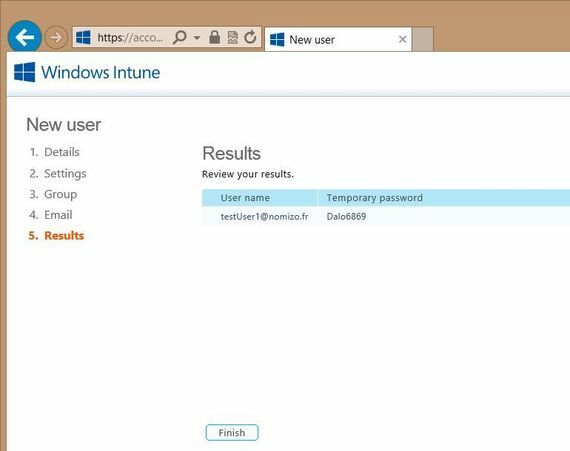 As in my own Active Directory, I've now got in Windows Intune two users : testUser1 and testUser2. 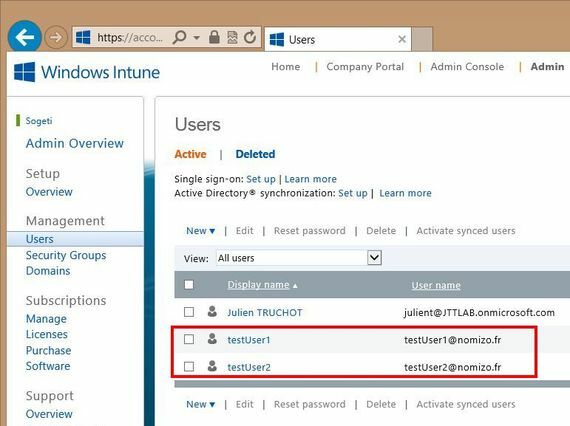 In the Assets and Compliance tab, create a new collection that will contain the users allowed to enroll (and to manage) their mobile devices. 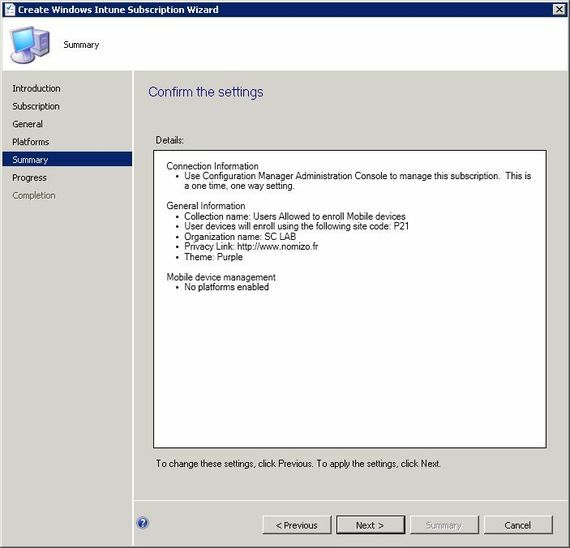 Just remember that testUser1 is properly configured and not testUser2. 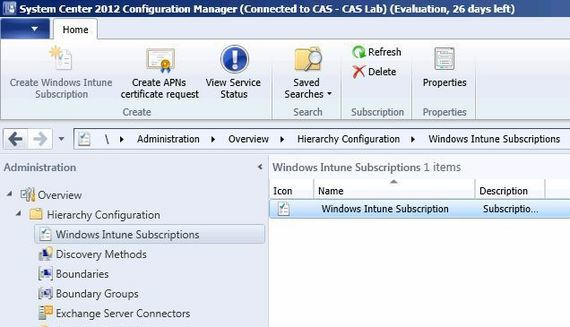 Expand Hierarchy Configuration and select Windows Intune Subscriptions. 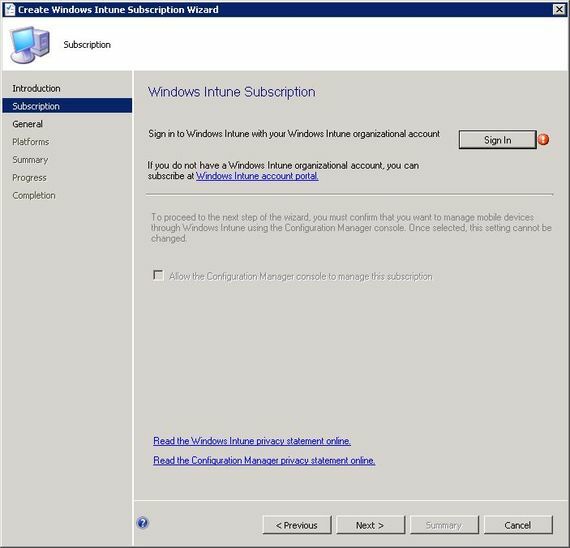 You've got now your Windows Intune Subscription !! 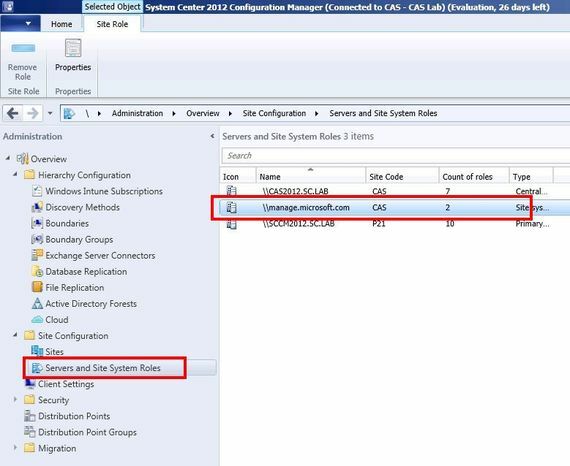 In Servers and Site System Roles folder, notice that you've now got a new Distribution Point in the cloud (new feature in SCCM 2012 SP1) where you will deploy the application sources for mobile devices. 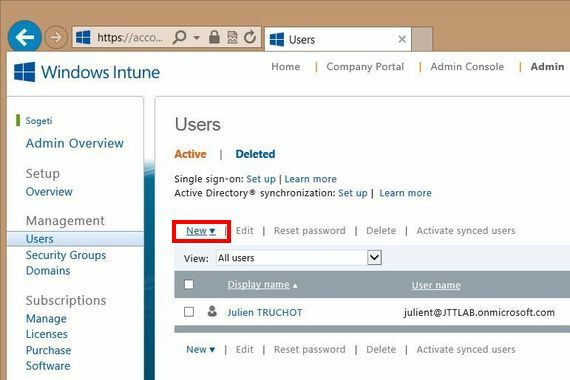 Now that you Windows Intune subscription is created, we just have to install the role in charge of communications with Windows Intune. 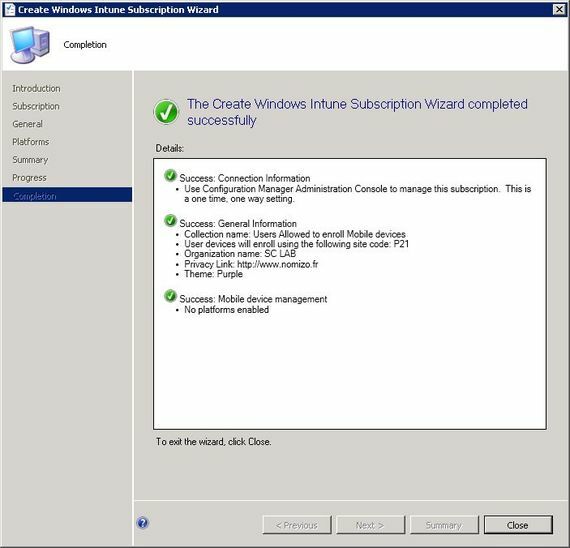 cloudusersync.log that contains information about synchronization of the users allowed to enroll their mobile devices. 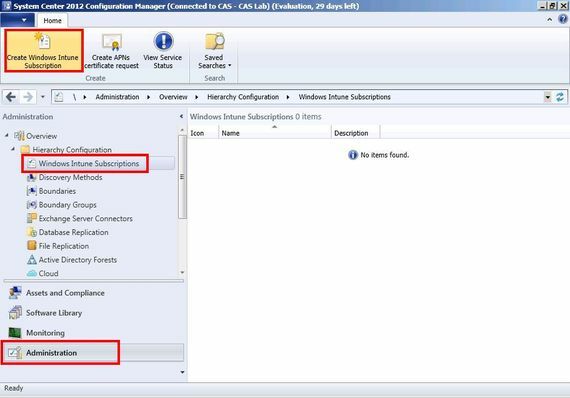 That log file is located on the server with the Windows Intune connector. 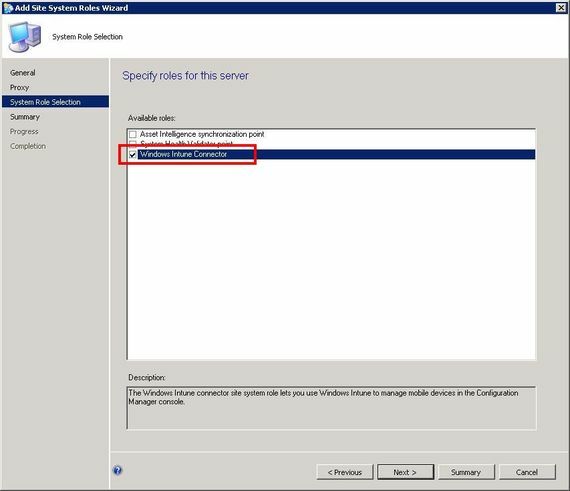 Every 5 minutes, SCCM tries to update allowed users list in Windows Intune. 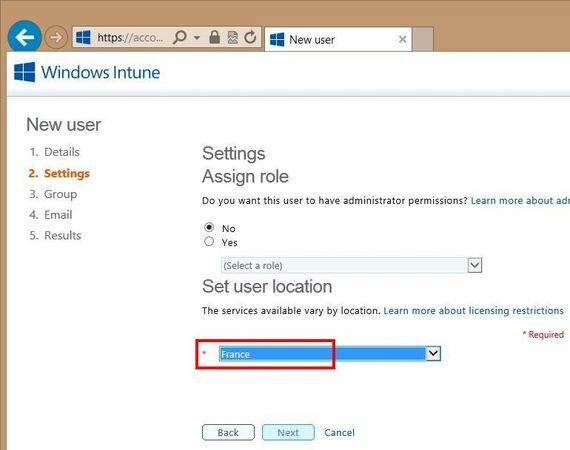 In this log file, we can understand why testUser1 is authorized in Windows Intune and not testUser2. 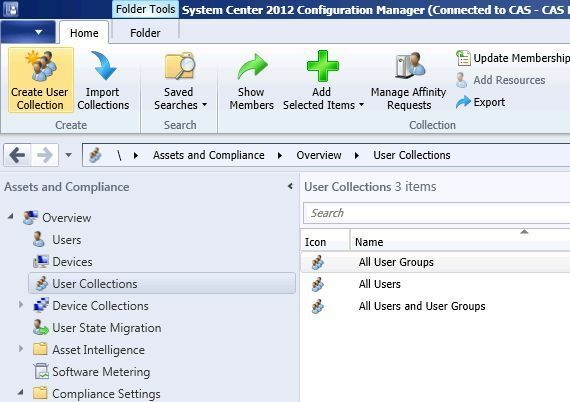 You can also look at Dmpuploader.log for synchronization exchanges. 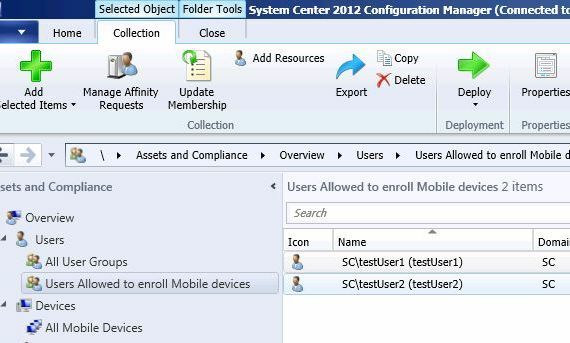 In my next post, I will show you how to configure SCCM 2012 for iOS devices.